Whatever the size, nature or location of your car park Norwich Traffic Control are able to advise and supply you with a bespoke management solution. 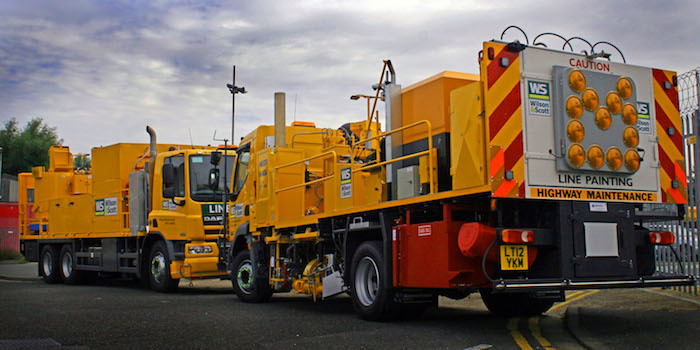 There are different options of parking management available via Norwich Traffic Control and subsequently we are able to treat each operation on an individual basis. All of our staff are trained in conflict management and wear body worn CCTV to protest motorists and staff and also for evidential purposes. 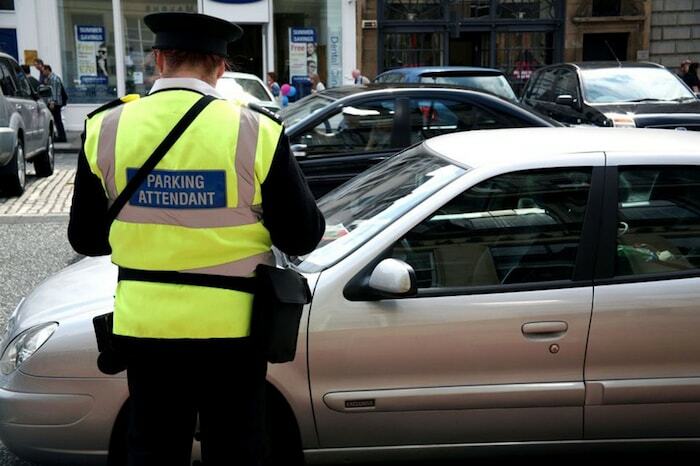 We understand that parking enforcement is a contentious issue and we also understand it is an emotive subject which is why we remain professional at all times. Our patrol staff use an iOS based application and handheld printer which issues a clear concise printed parking charge to vehicles who park in any manner liable to attract a parking charge. The app relays data in real-time to our market leading backend software which allows for fast effective and clear appeals processing. 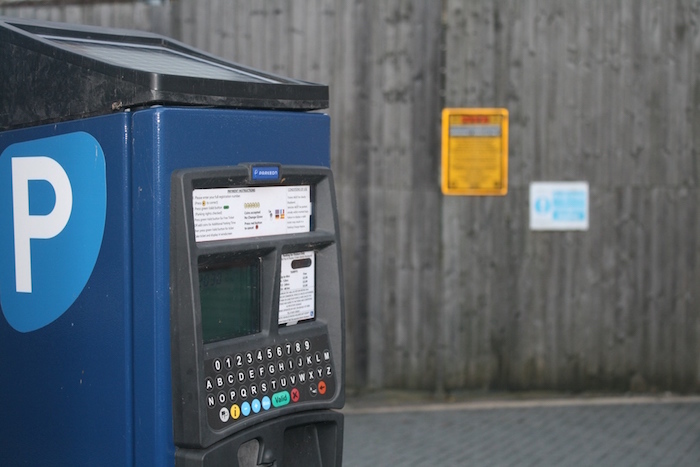 Pay and Display systems in Norfolk, Suffolk and Nottingham have never been simpler thanks to the effective Pay and Display Parking schemes operated by Norwich Traffic Control. We are able to provide any level of pay and diplsay machines from basic coin only machines through to full smart card reader machines or even machines which read your workplace ID card. We can supply solar or mains powered machines which can be installed at any location in the country. Norwich Traffic Control provides several methods of set-up as well as a comprehensive management and maintenance program to all of our clients nationwide. If you are interested in finding out more about how Norwich Traffic Control can help you improve your current Pay and Display car parks then contact one of our specialist Car Park management team on (01603) 50 60 61. Norwich Traffic Control provides a market leading solution for landowners and leaseholders who wish to have parking controls on their land but do not want to hand over control to a parking management company via Self Issue Parking Tickets. We offer a free consultation (and visit if required) on any pieces of land including customer car parks, schools and private roads. Our system has a full backend system which enables you as the landowner to view tickets live, including the status of all tickets issued on any land operated on by us. You as the client have full control and can cancel a ticket at any point. You also have the ultimate discretion on when to issue a charge in the first place. If you have some land and would like to discuss parking options then please call our team on (01603) 50 60 61. All of our staff are trained in traffic management and traffic movement systems to ensure any event we operate runs smoothly. We are able to provide full traffic management and traffic flow systems from simple staff marshalls right through to a fully signed parking operation, with cones, bollards and lane control. We have a wealth of experience and our large team can be called upon with as little as 24 hours notice to be deployed anywhere in the UK. With the current pressure on green transport new housing developments often have little or no parking space. This means that spaces are usually oversubscribed and often means people are unable to park close to their home. Where most companies place silly rules into place as a method of revenue generation we actually do the opposite and try to make the parking restrictions as relaxed and as fair to the residents as is possible. So if you are a management company or right to manage company then call us today to see what we can offer you. We use national accredited contractors to provide surfacing works on any material. We also carry out minor repairs and patches in house. If you are unsure what you need in your parking area or instead want us to maximise traffic flow or indeed revenue potential then call one of our specialist team members today. 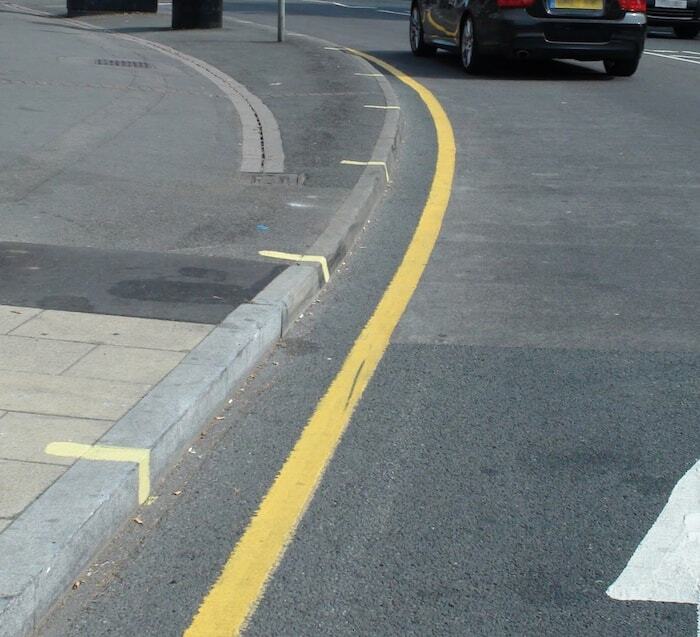 Whether you need your bay markings refreshing or you want a new layout Norwich Traffic Control can help you. Using thermoplastic paint we can provide any marking types from numbers and letters or full colour road schemes. Our paint methods are the same as is used on the highway to ensure high quality long life marking. If you have any line marking or painting requirements then please contact us on (01603) 50 60 61. 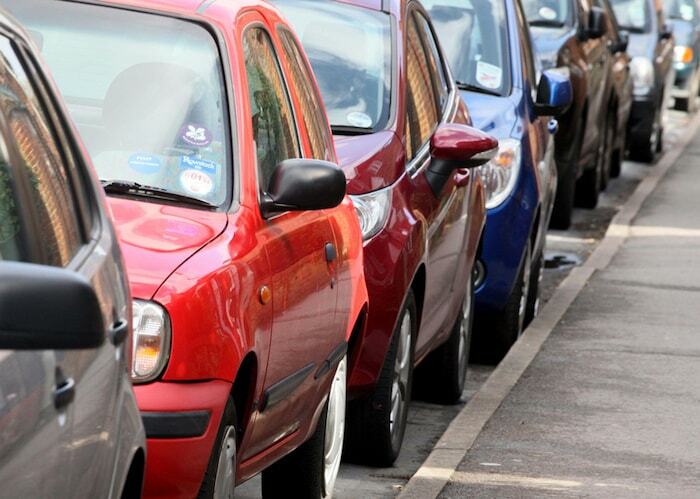 Ensure your property is protected from unauthorised parking. Commercial parking issues are often two-fold. During trading hours it is essential to keep the parking spaces clear for your customers. When the business is closed you don’t want people parking there who litter and carry out other anti-social behaviour or park their cars for the night but do not return before your staff or customers turn up in the mornings. Norwich Traffic Control operate on either a call-out or patrolled basis and cater our commercial parking protection systems to your needs. 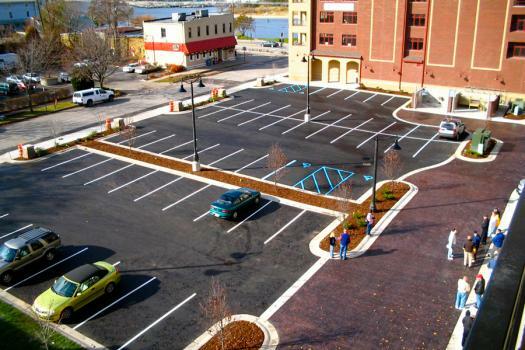 We have over a decade of experience in providing suitable parking controls for businesses across the country. What we also understand is that you don’t want your customers inconvenienced by getting an erroneous ticket. This is why we have made it as simple as possible for you to control what tickets are issued and to whom. With the country being at the tail end of a recession lots of landowners and developers are “land banking” but not many people are building yet. 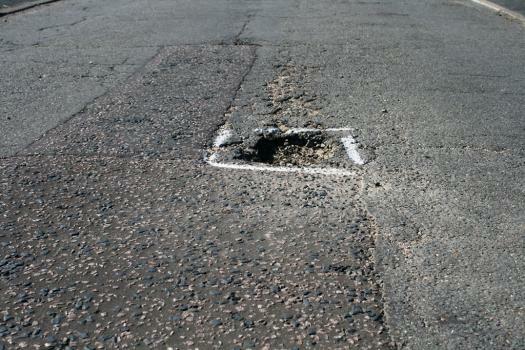 Norwich Traffic Control have a wealth of knowledge and experience in transforming grey land into a revenue generating asset on a short to medium term basis. We have the equipment and experience to have your land turned into a car park within 14 days. Our in depth knowledge of the planning system means we can legally operate a car park on land even without planning consent for an extended period of time. 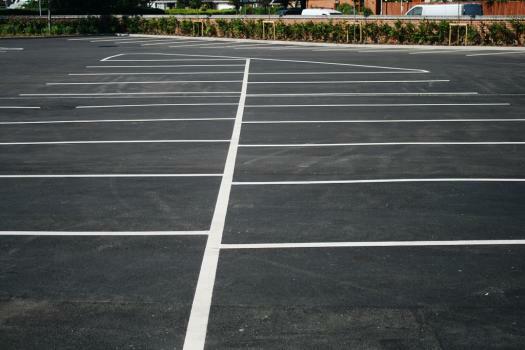 We can either fully manage the car park on your behalf or if the right situation arises we would either lease or purchase the site from you at a favourable price.